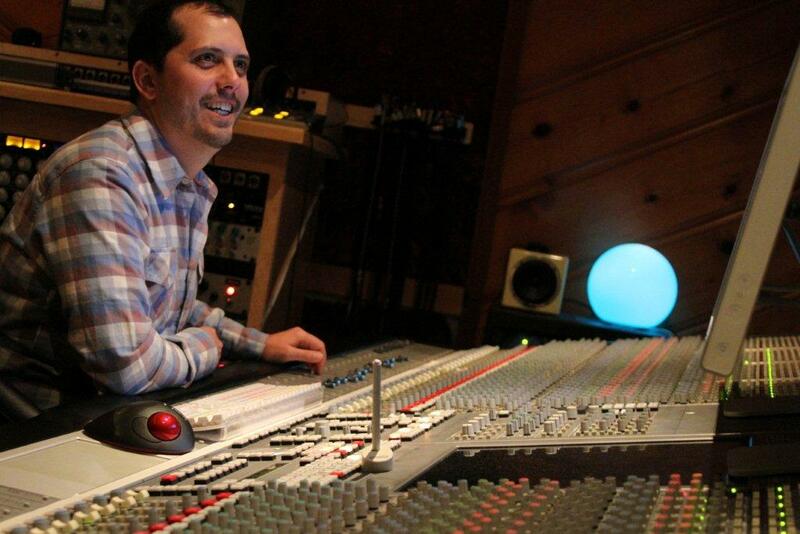 Michael Starita is a lifelong musician with over 15 years of experience as an engineer and producer. He started his career at the famous Hyde Street Studios in the late 90s learning from many of the Bay Area greats. 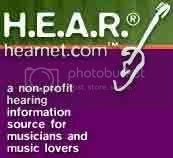 Moving to EDNET, Starita had the pleasure of being the ISDN engineer for clients such as Rick Rubin, Sting, Warner Bros, and Universal Motown. He went on to Dolby for 5 years until he decided to go back to doing what he really loved…making records. In 2010, Starita became co-owner of Faultline Studios where he has played and worked with some of the industry’s top artists. Josh Almond of Music Life Radio talks with Starita about his musical journey, and his latest venture, a community based project called Bay Area Music Collective that aims at making The Bay Area a music destination again.